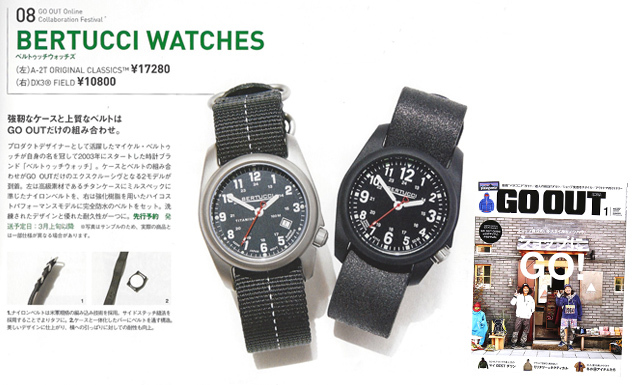 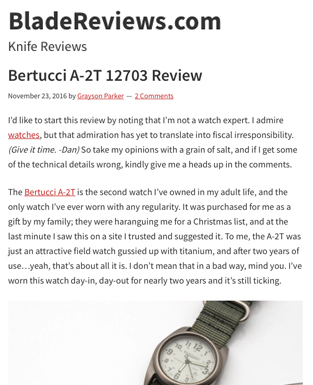 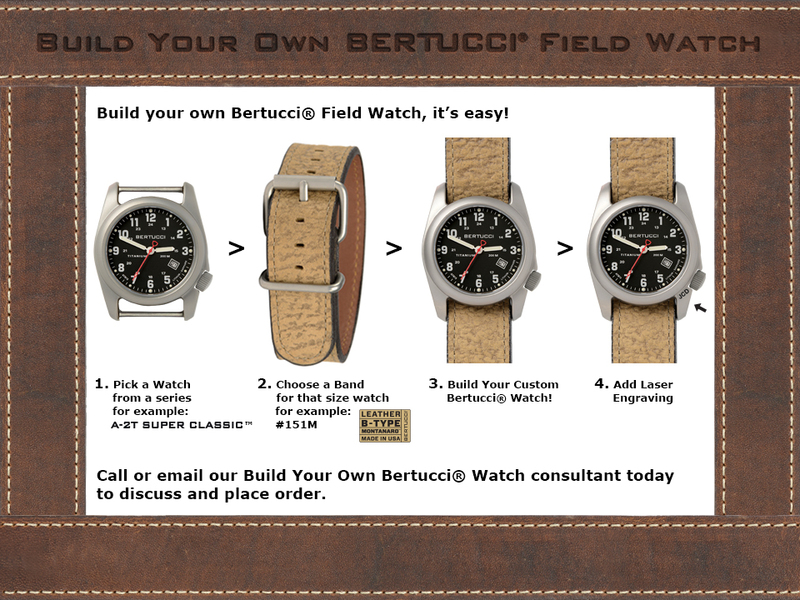 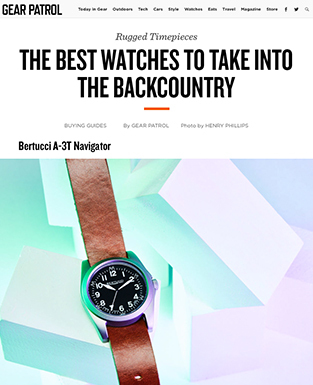 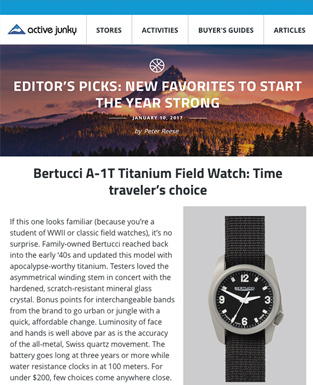 Personalize your Bertucci® Watch with laser engraving. 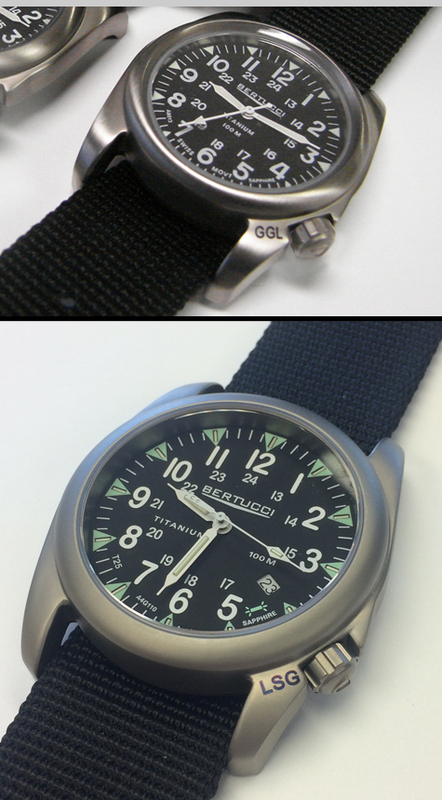 Available on any titanium or stainless steel watch, monogram letters are limited to three and font type and position as the images below. 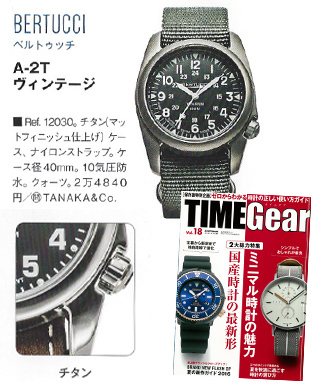 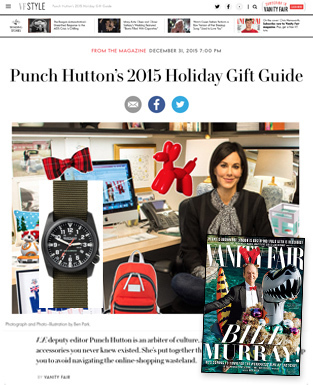 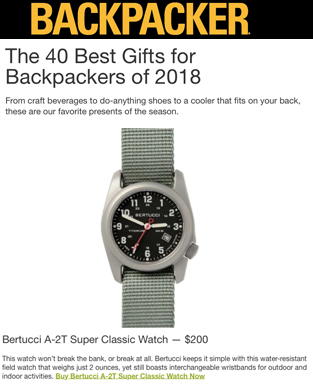 Cost is $45 on new watch. 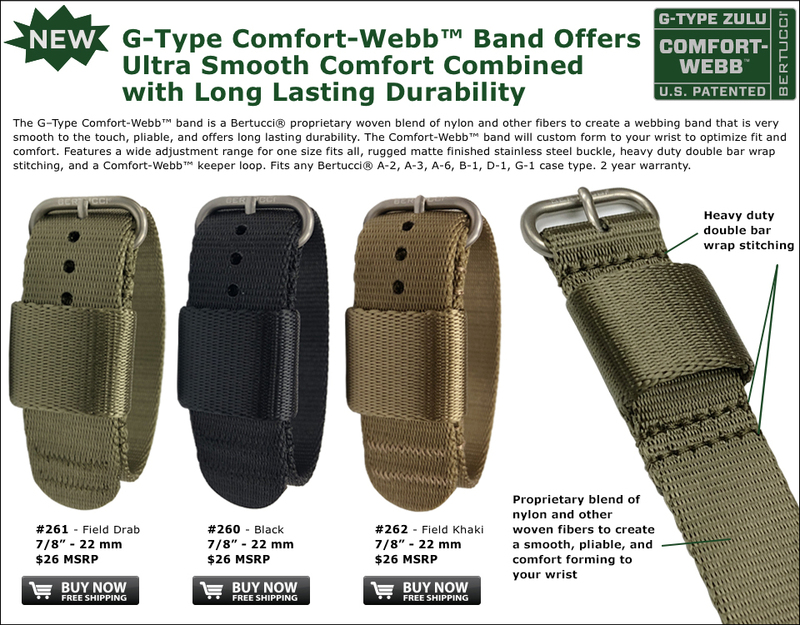 Please allow three weeks for delivery, contact us with any questions. 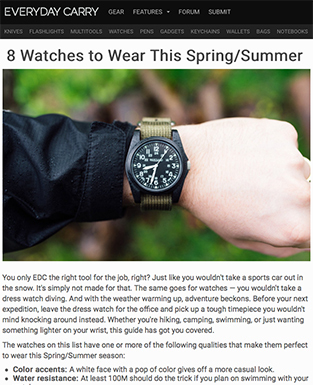 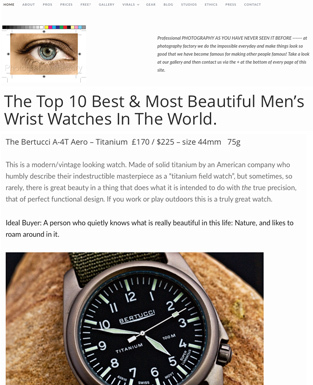 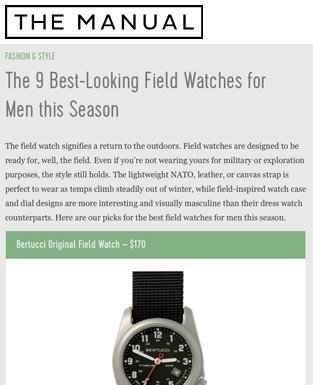 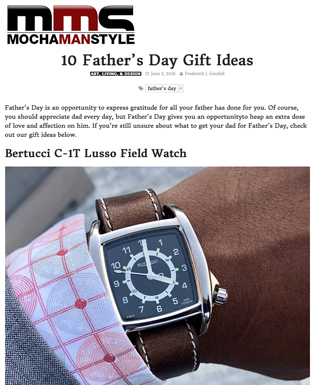 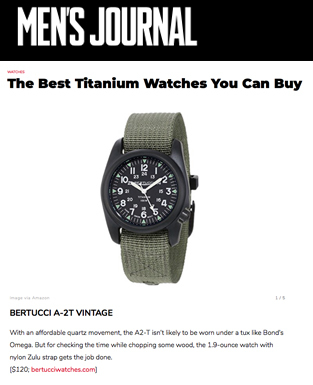 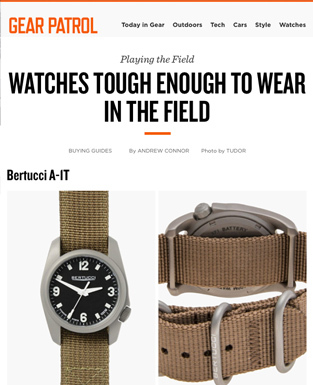 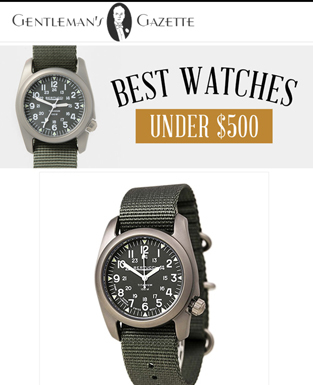 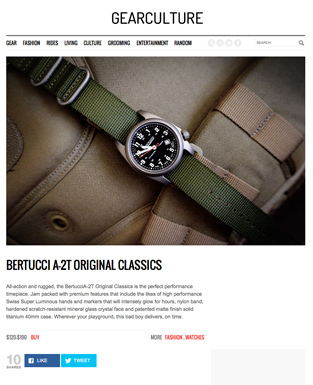 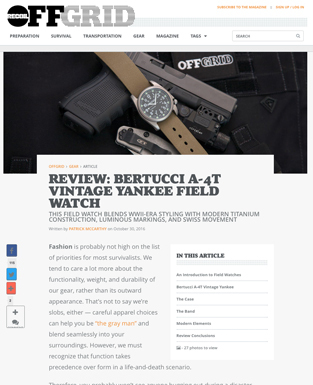 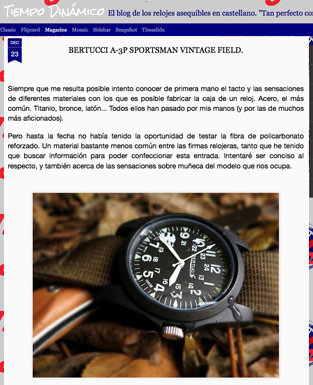 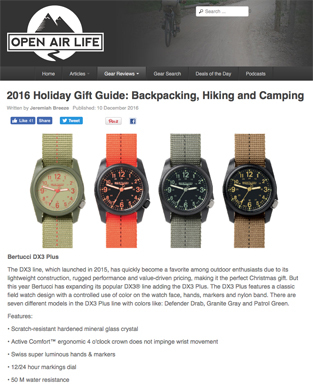 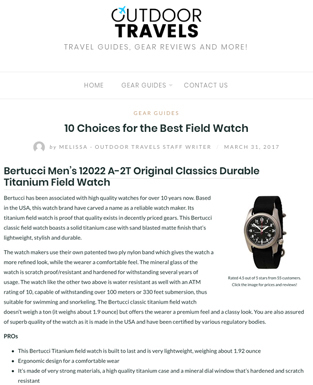 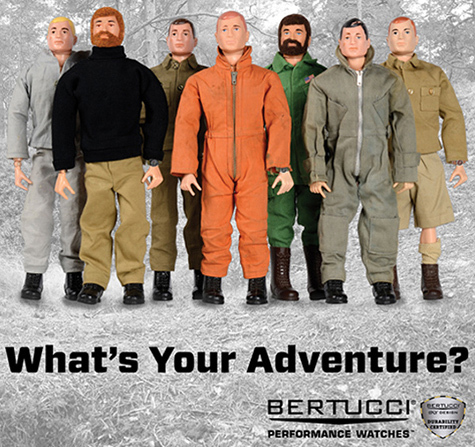 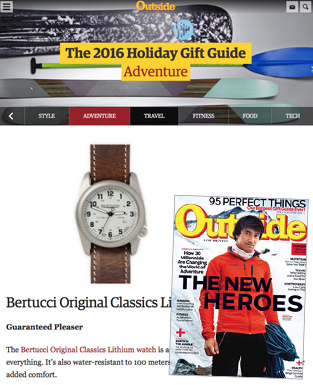 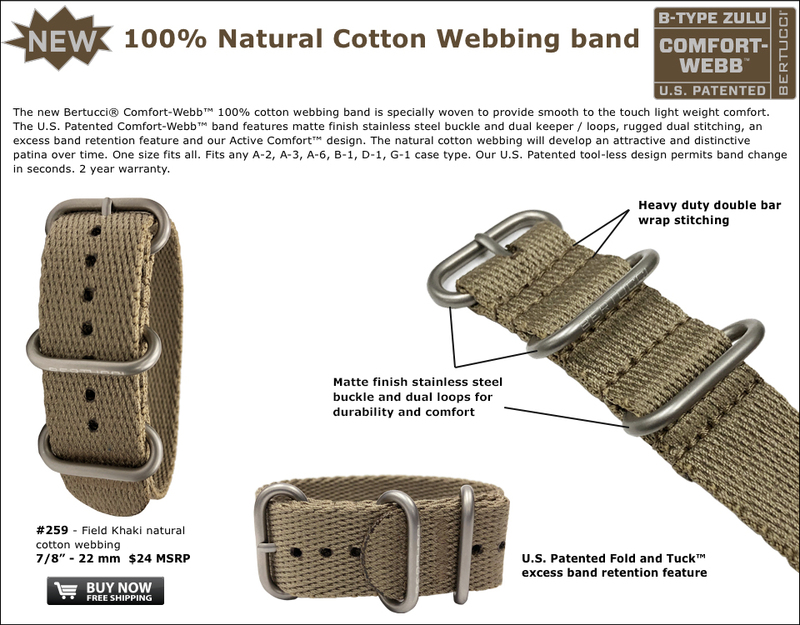 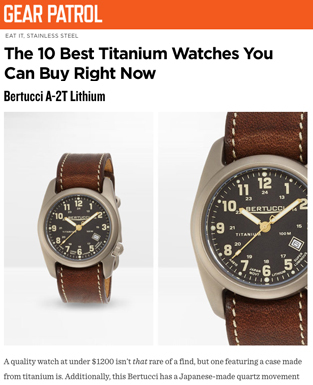 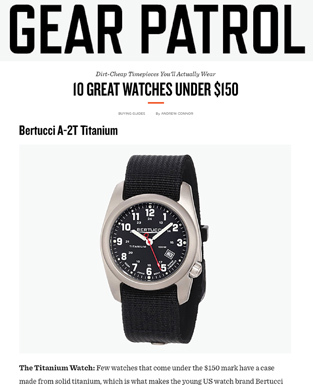 Bertucci® Watches make great groomsmen gifts, ask about special pricing. 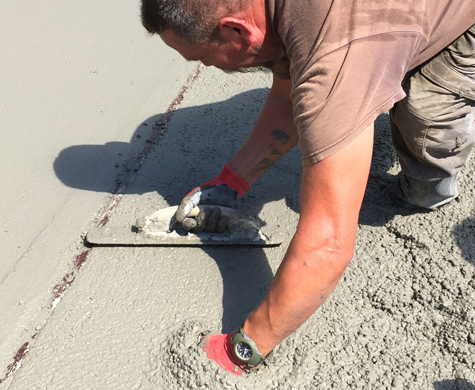 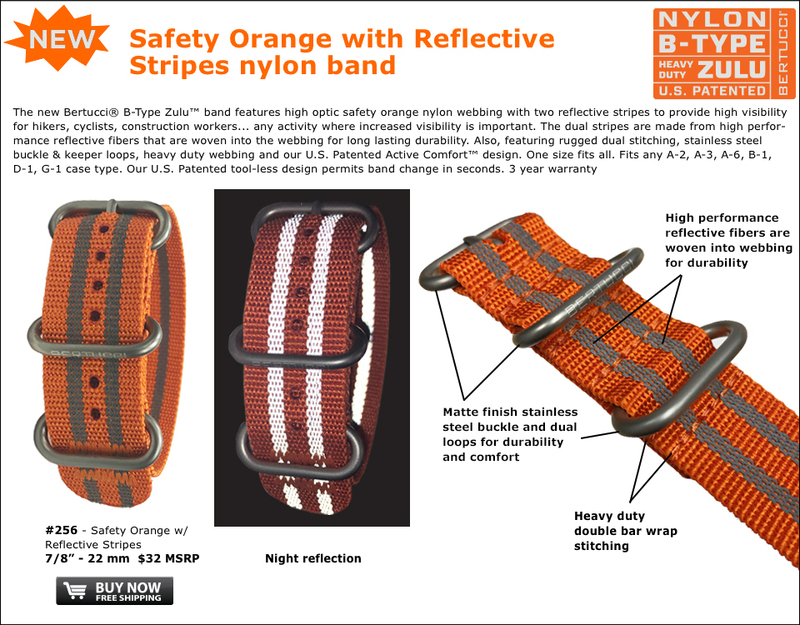 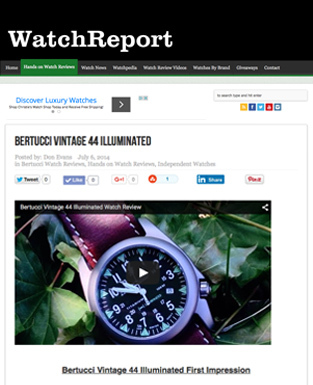 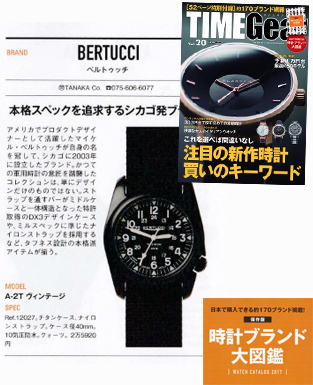 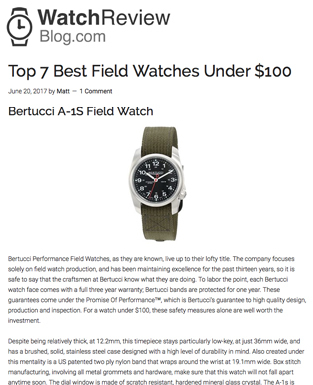 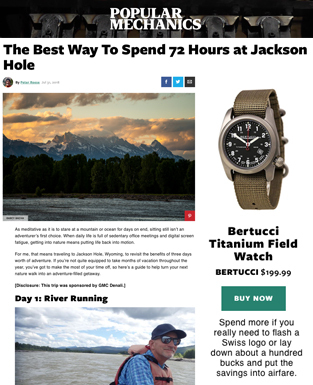 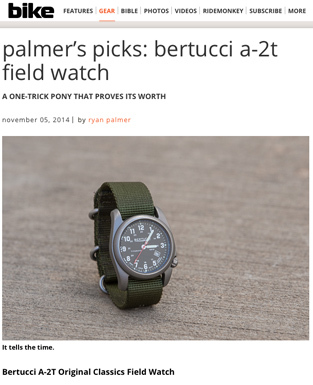 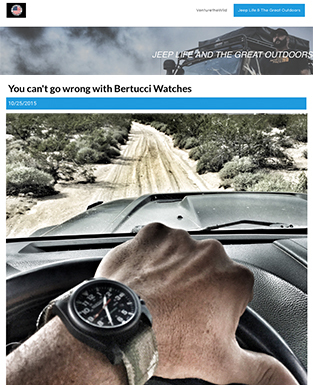 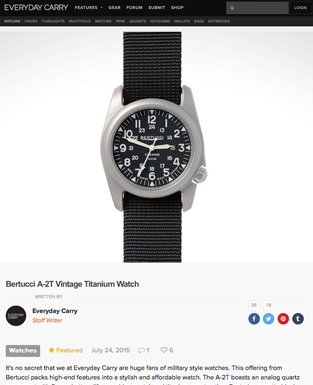 Bertucci® Watches at work in the real world... don't try this with a smartwatch.